It was agreed to support the Hands Off Our Parliament, Hands off Holyrood demonstration on March 10th. The City Council is expected to be making a further £50m of cuts in the coming year which will result in loss of services and loss of jobs. 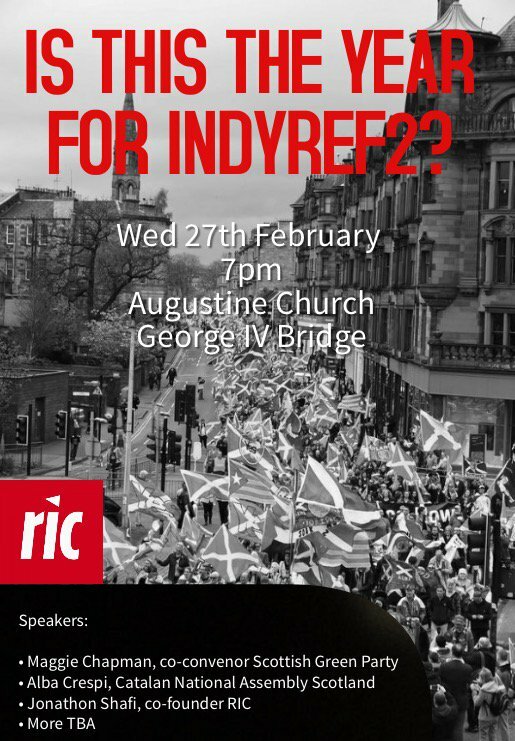 About 1800 people had attended, many from outside Edinburgh. Despite its size there was no press coverage. Despite the low-key publicity this had been well attended. On this occasion there were plenty of journalists.